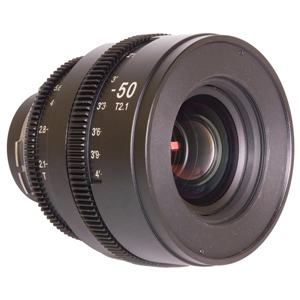 The HyperPrime CINE 5095MFT Lens is new lens designed for Micro Four Thirds (MFT) mount cameras. 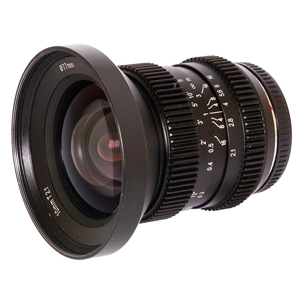 The field of view corresponds to 100mm in 35mm format which opens up many new creative possibilities, in particular portrait photography and documentary cinematography. 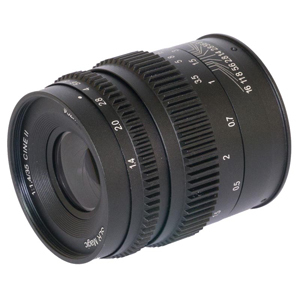 The twelve bladed aperture provides beautiful, creamy bokeh (de-focused backgrounds) giving that distinct visual style, that many other lenses do not offer. 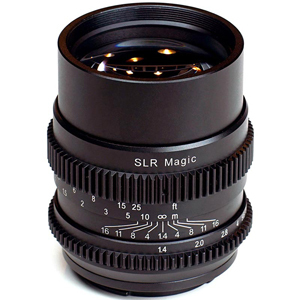 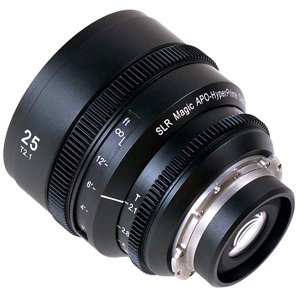 As usual with SLR Magic CINE lenses it is integrated with a smooth decoupled greared aperture ring (allows seem-less transitions of exposure) and gearing to the focus ring to allow ease of use for "follow-focus" systems. 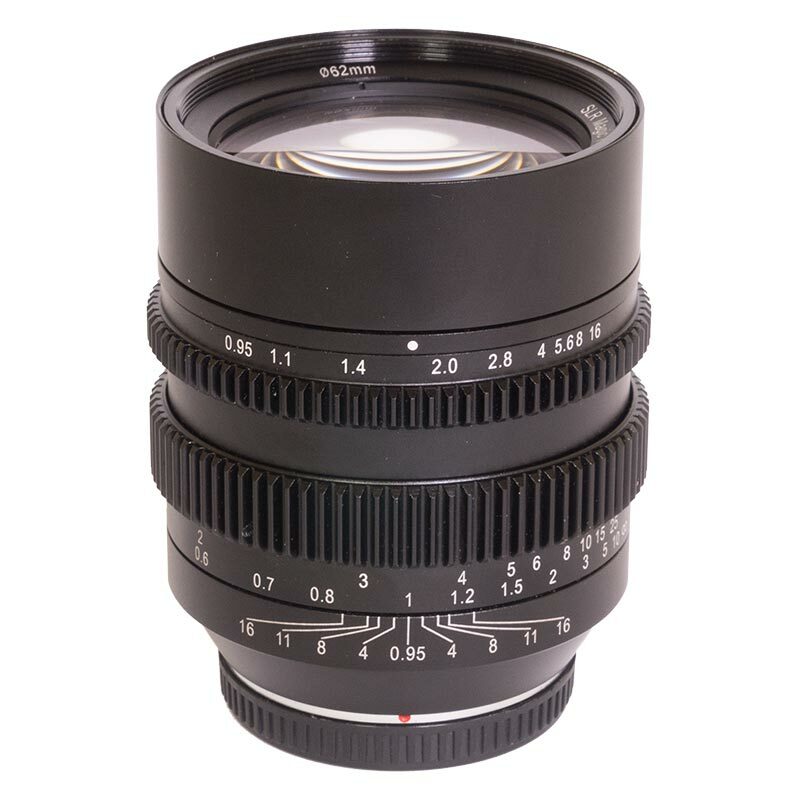 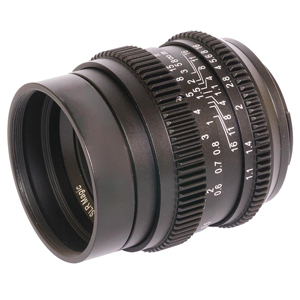 The maximum ultra fast aperture of T0.95 makes the 50mm Hyperprime Cine Lens ideally suited to available light photography. 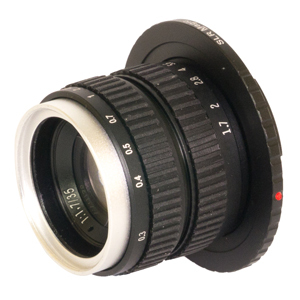 With a Micro Four Thirds (MFT) mount, the lens is compatible with Panasonic, Olympus and Blackmagic Cinema cameras. 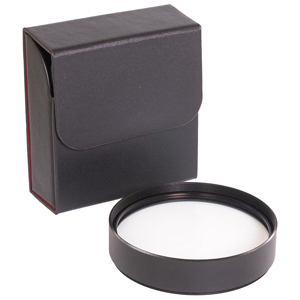 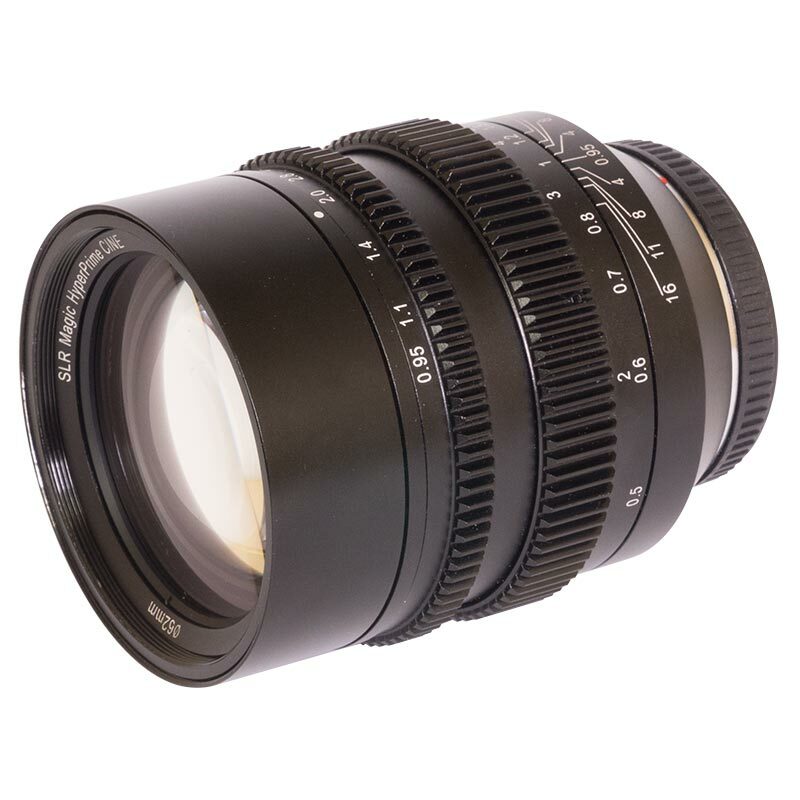 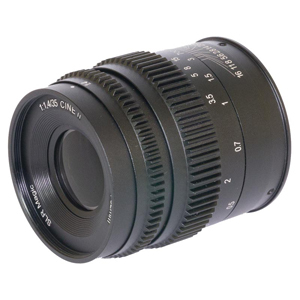 The HyperPrime CINE 5095MFT is a manual focus only lens with an anodised metal body manufactured to the highest standards.